Schaffner | UK Electrical Distributors – E. Preston (Electrical) Ltd.
Schaffner is the international leader in the fields of electromagnetic compatibility and power quality. The Group’s broad range of products includes EMC/EMI components, harmonic filters and magnetic components. The Swiss company has production facilities and customer service centres all over Europe, North America and south-east Asia. 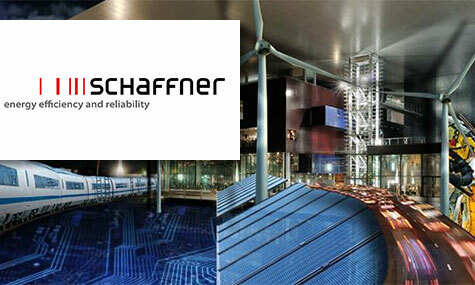 E. Preston Electrical Ltd is an official distributor for Schaffner electrical products. Visit the online store to browse thousands of components.